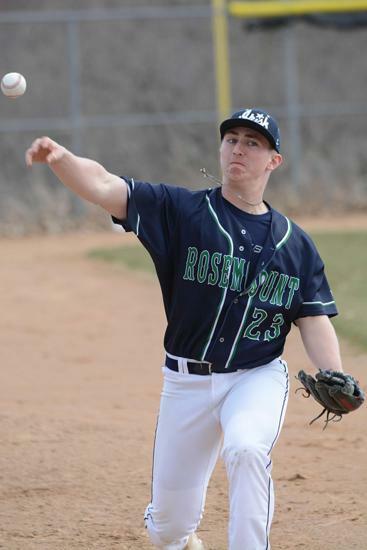 On Sunday, May 5, the Rosemount Legion Baseball Program will be conducting tryouts for players interested in participating in Rosemount Legion Baseball this summer. 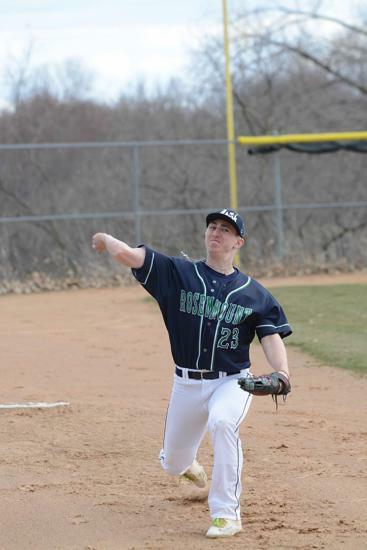 Tryouts will be conducted by Rosemount Legion Baseball coaches. 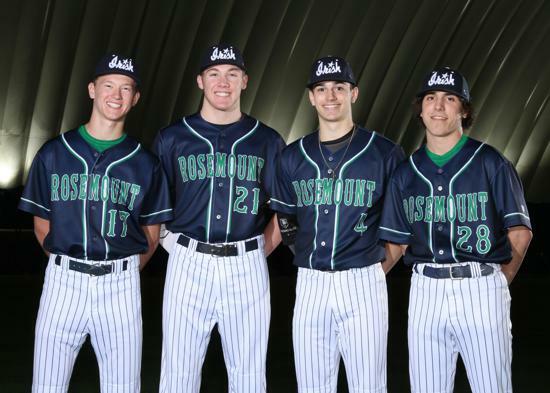 If you cannot attend, it is imperative that you contact Director of Rosemount Legion Baseball Brady Sweitzer @ 651-308-2595. 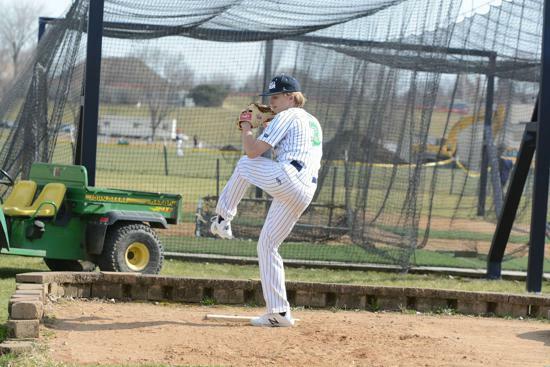 Players who are currently participating in a college baseball program are still eligible to participate if they turn 19 on or after January 1, 2019. 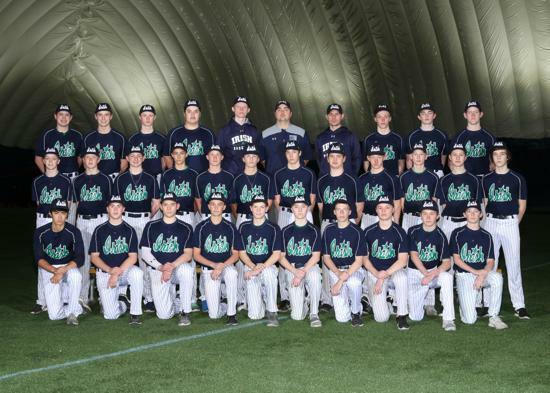 Tryouts will be split into two groups: Freshmen & Sophomores in the early group followed by the Juniors & Seniors in the later group. 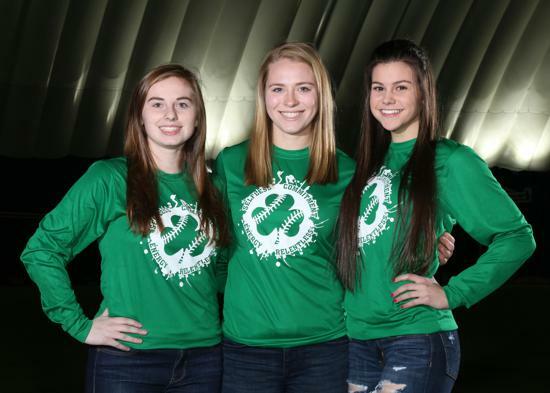 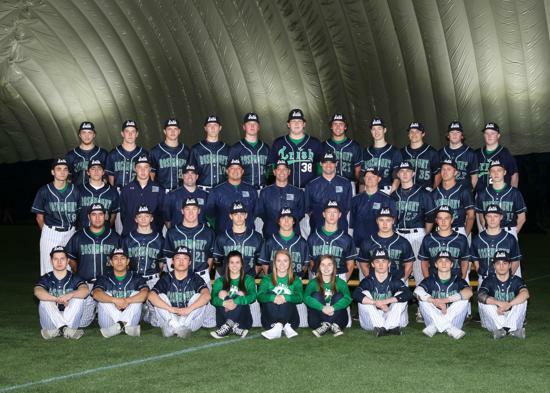 If you have not already signed up for tryouts, please use the following link to sign up. 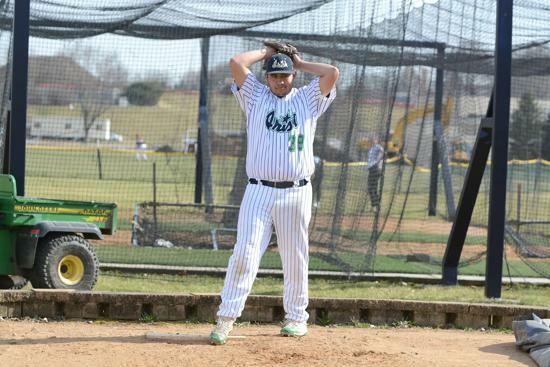 Signing up does NOT cost you anything it merely gives us an idea of the number of players trying out. 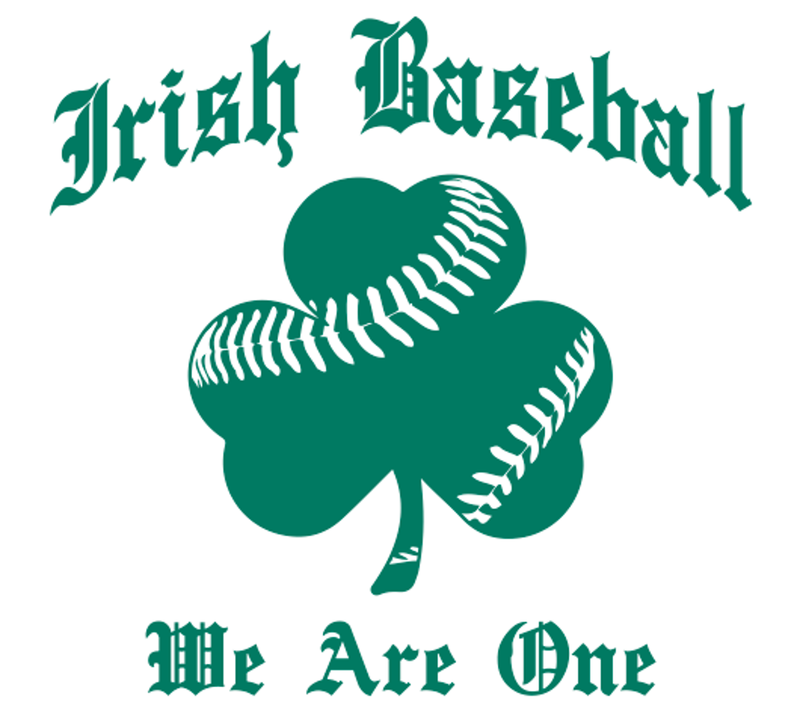 The link is attached to a website named Signup Genius. 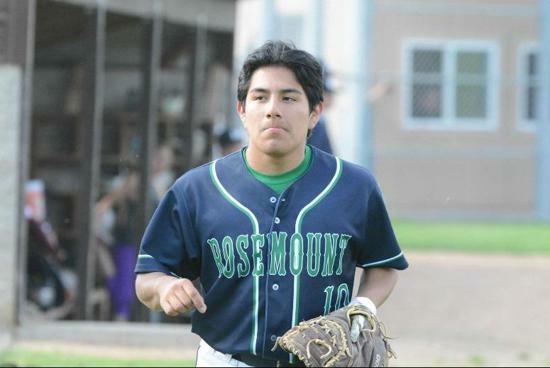 Please fill out the form completely. 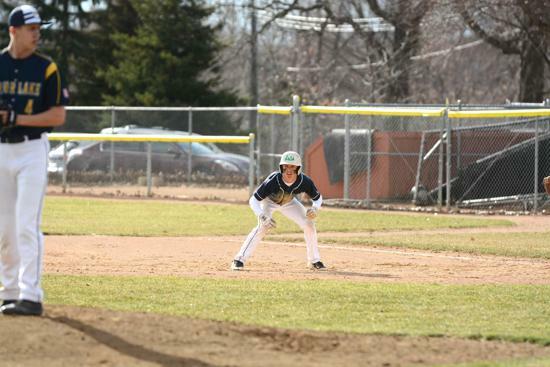 Players will be chosen for three teams: Rosemount Division 1 Legion, Rosemount Tier 1A Legion and Rosemount JR Legion. 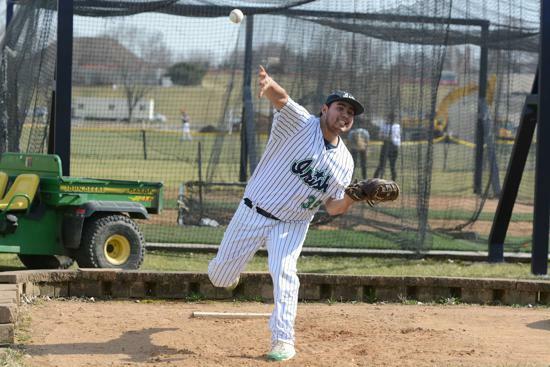 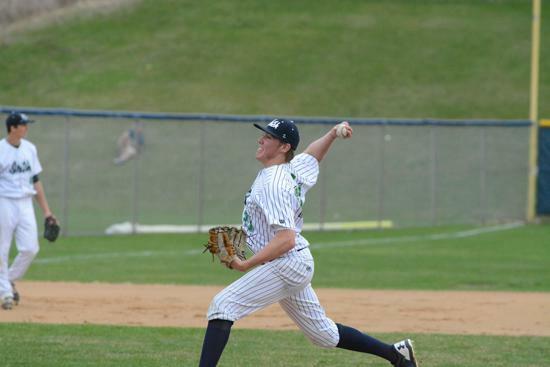 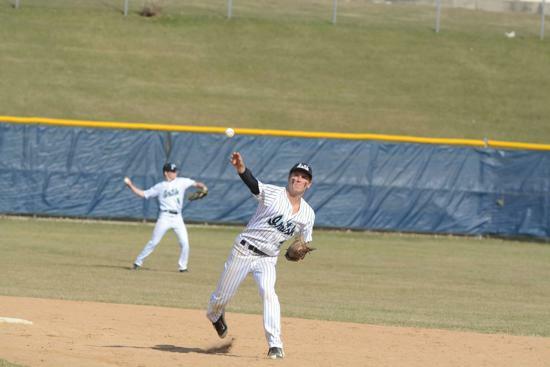 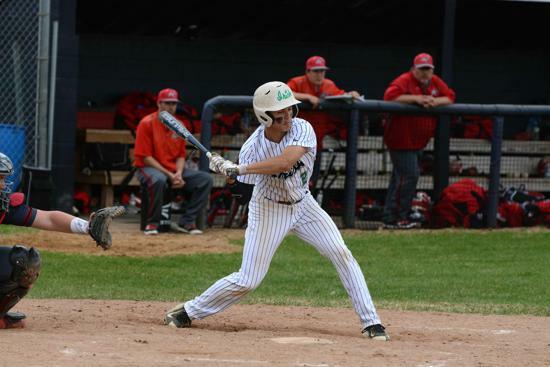 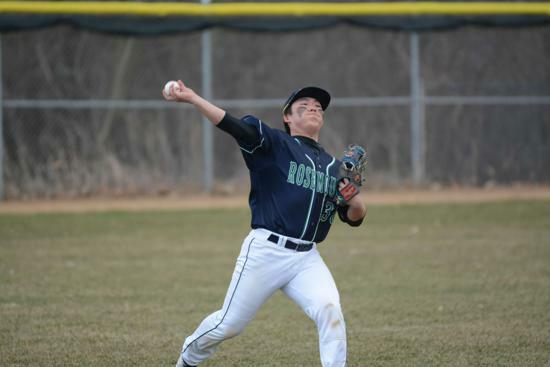 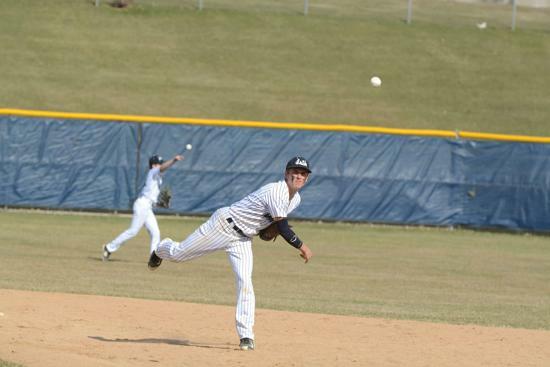 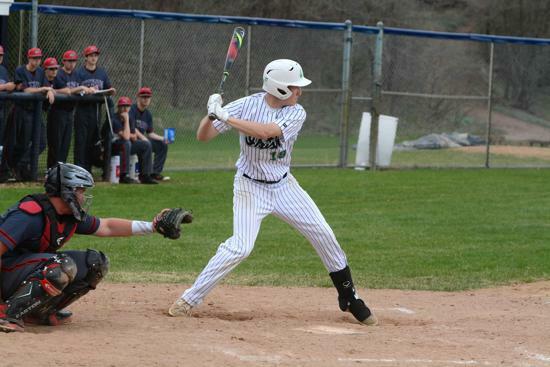 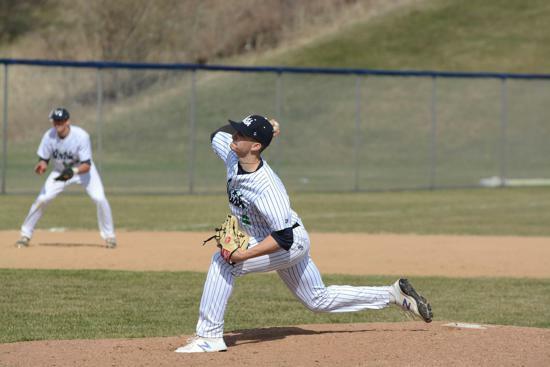 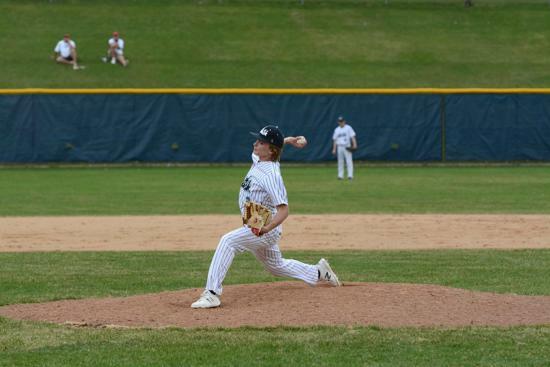 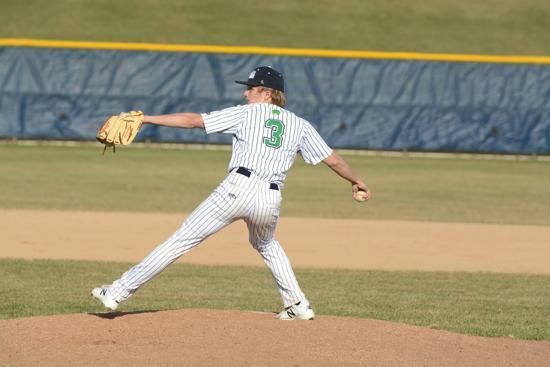 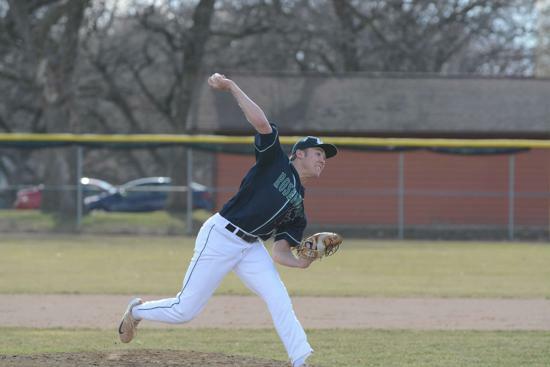 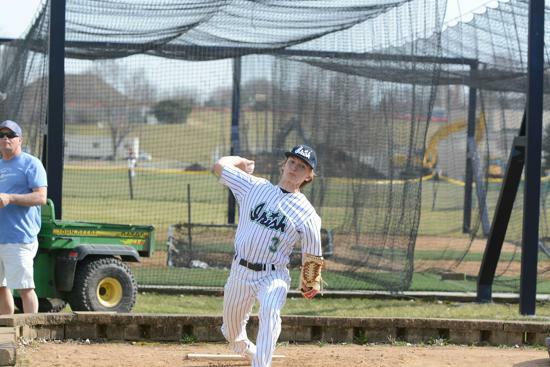 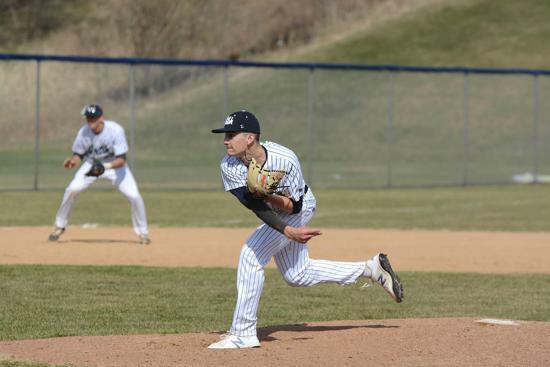 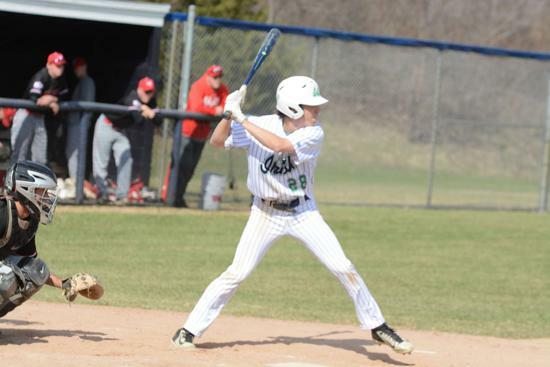 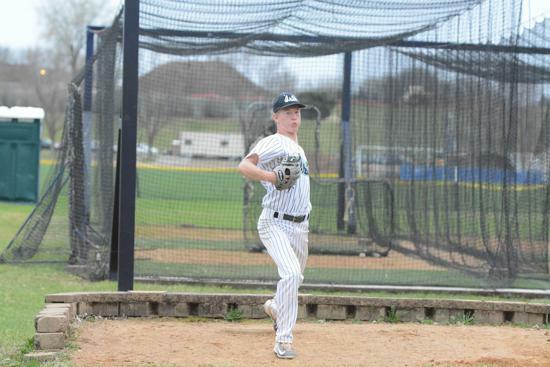 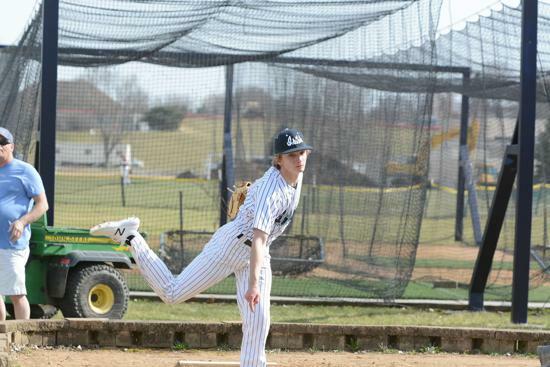 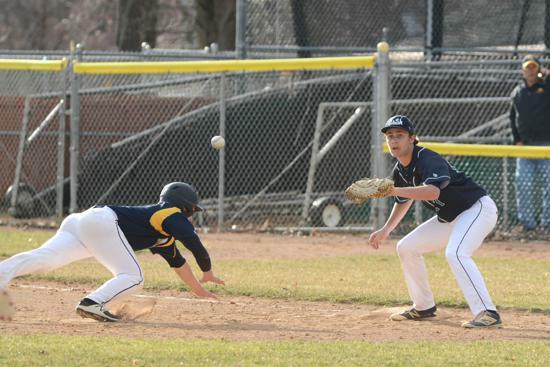 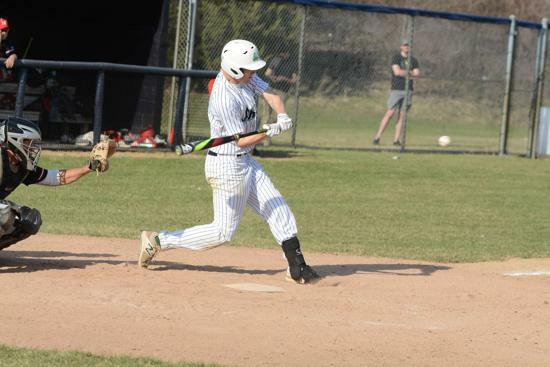 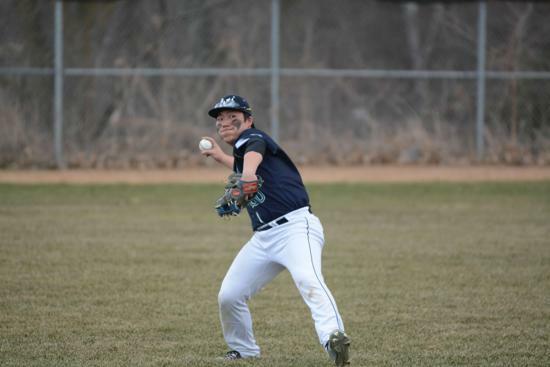 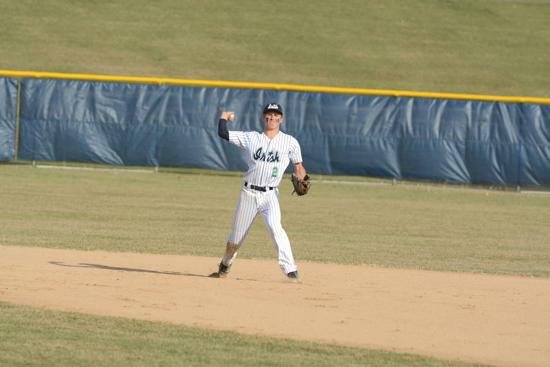 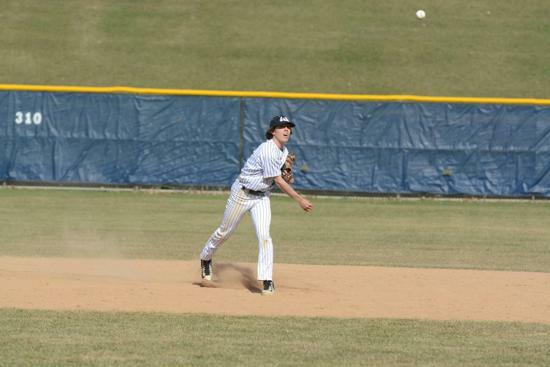 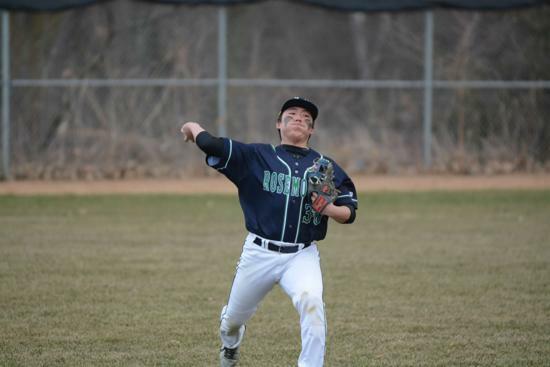 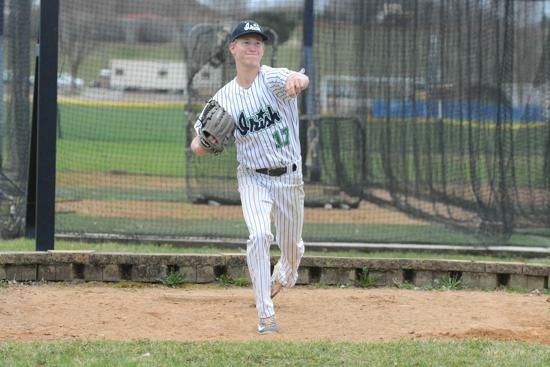 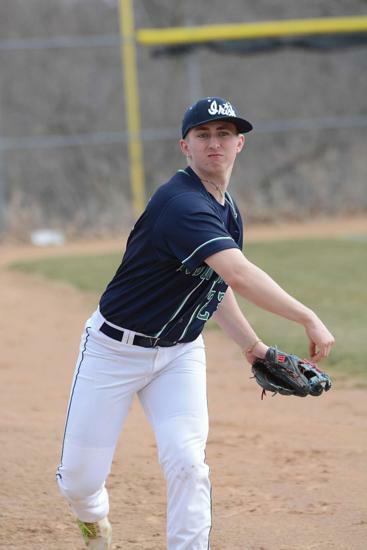 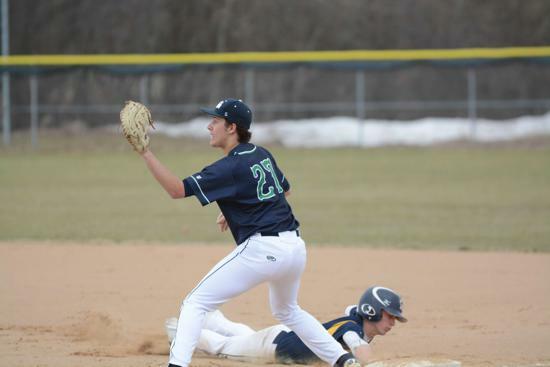 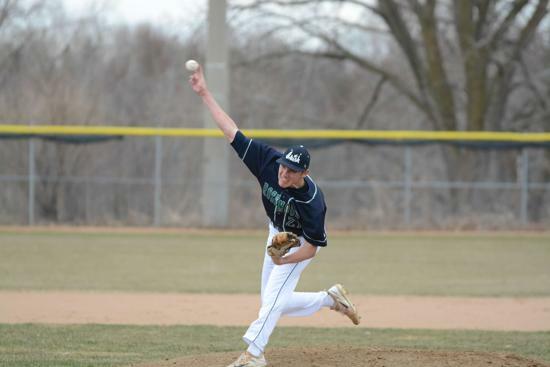 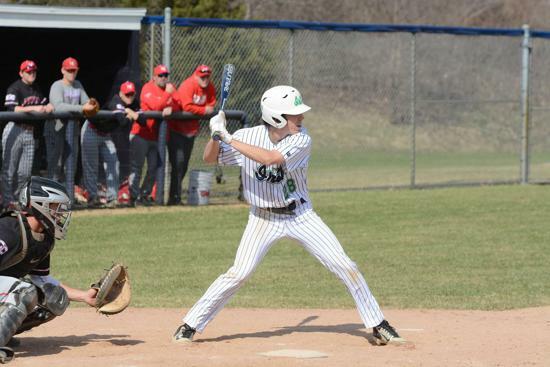 Rosemount Legion Baseball is highly competitive and requires athletes who are serious about developing their baseball skills and playing high caliber baseball. 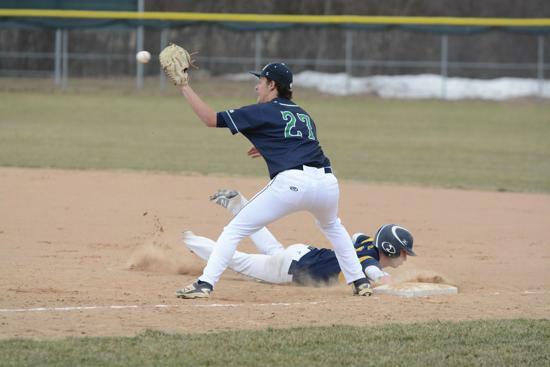 Teams will play a schedule comprised of approximately 30 games. 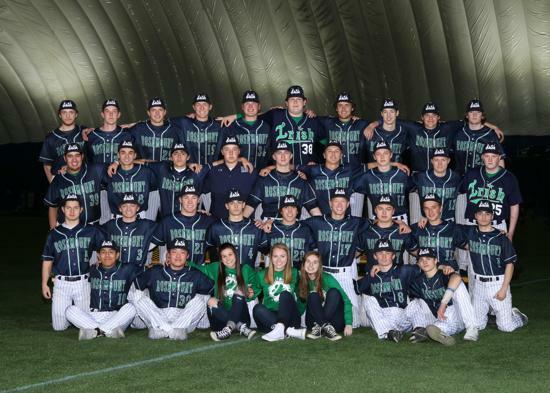 This will also include two tournaments per team, one out of town and one in town. 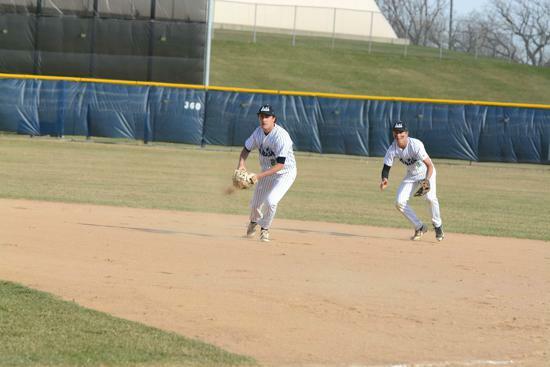 Each team will also have the opportunity to participate in post season play. 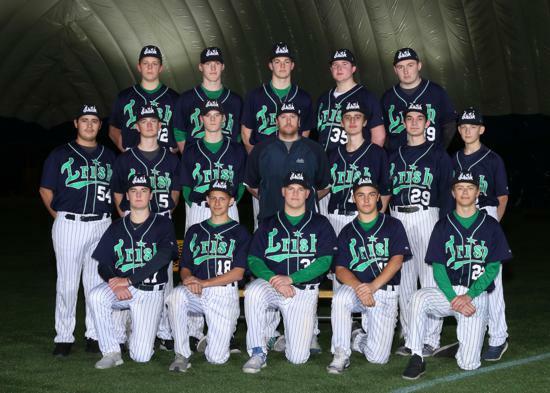 If selected for a team, a Coach, Player & Parent meeting will be held in the upcoming week (TBD) after tryouts to provide all necessary information for participation in the 2019 Rosemount Legion Baseball Program.